Mailbutler is a personal assistant for your inbox. The app, which is currently available for Gmail and Apple Mail, provides a number of practical features that help you deal with your daily email flood efficiently, manage follow-ups, create message templates, and much more. 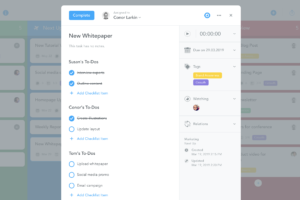 Most emails are really just tasks in disguise, which is why one of Mailbutler’s greatest features is the ability to create actionable tasks from emails and getting reminded when they are due. 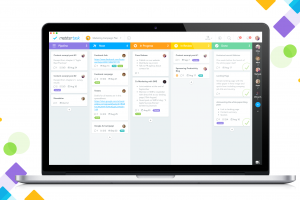 The new MeisterTask integration, which was created by the Mailbutler team, takes this concept one step further by enabling you to sync tasks created with Mailbutler to a MeisterTask project board, where you can collaborate on them with the rest of your team. This is a great way to make sure that all your to-dos are collected in a central place, where you can easily stay on top of them and ensure that nothing falls through the cracks. 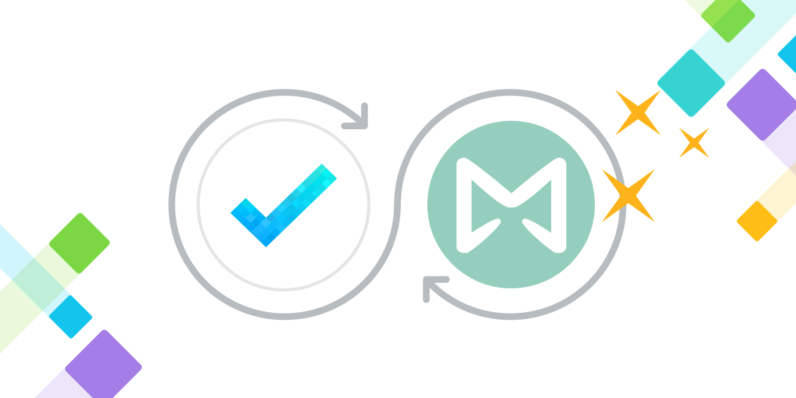 Edit, delete and complete your tasks / reminders anywhere: on the Mailbutler dashboard, in your inbox, or in MeisterTask. 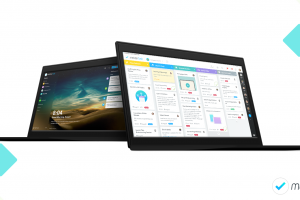 If you don’t yet have a Mailbutler account, the first thing you want to do is head on over to their website and sign up – the tool provides a free plan as well as two different paid plans, which add additional features for professionals and businesses. 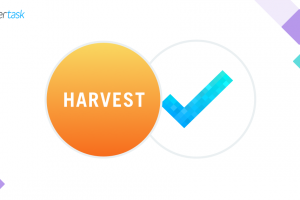 After signing up, you’ll be prompted to install the right add-on for your inbox. If you’re using Gmail, then you’ll want to install the Mailbutler Chrome add-on, which subsequently appears in your browser bar. 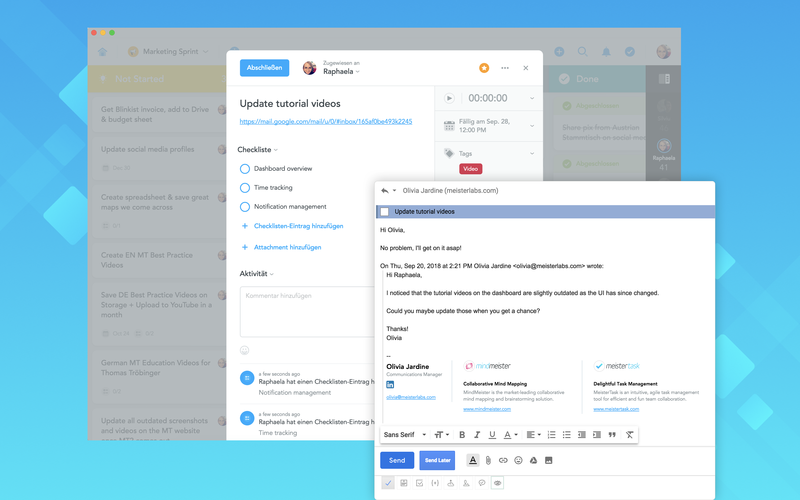 Once you’ve given Mailbutler access to your inbox, you’re ready to connect the tool with MeisterTask. You’ll find detailed instructions on how to do this in Mailbutler’s knowledge base article. 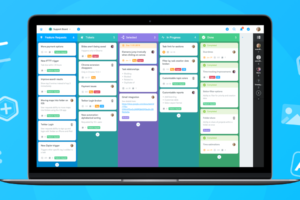 We hope you enjoy this fantastic new workflow! For questions and feedback regarding the integration, please contact the Mailbutler team directly.